For Mufazzal Arif, the year 2008 is about bittersweet memories. While he and his wife were expecting their child, the world around them was beginning to crumble from the earthquake called the financial crisis that gripped the globe. Arif, who was 32 at the time, lived in California with his wife Shabnam Arif, a home-maker, and worked as a customer intelligence and analytics specialist. He was laid off without any warning and given a month to wrap things up. He, of course, was not alone. According to a report by the Ministry of Labour & Employment, about half a million people across India lost their jobs between October and December 2008. The financial crisis was a reality check for a lot of individuals who had overlooked the most basic ingredient of a good money box: building an emergency corpus and insuring yourself. For many Indians who were working abroad at the time, losing their jobs meant they had to pack up and return to India. Arif’s company was a third-party vendor to some of the largest banks such as Wells Fargo and Bank of America. Between 2007 and 2008, the funding his company received kept declining and no new projects came in. “One afternoon, all of us had lunch together and when we got back, I was called in and told that it was my last day at work," he said. “I was mentally prepared for this but I didn’t know it would happen so soon," said Arif. He got back to India in a month’s time but started applying for jobs while he was in California. 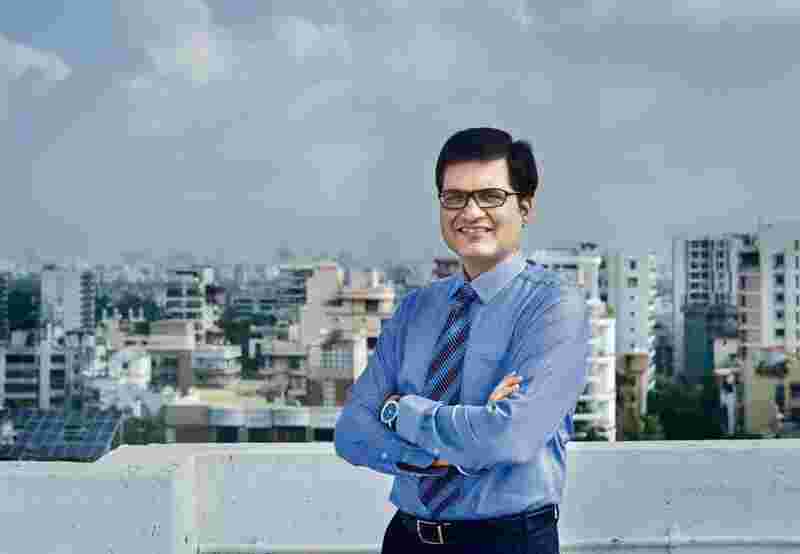 A market research firm in Mumbai recruited him a month later. Arif said managing his finances was difficult initially, but his parents supported him during the rough phase. “We cut down on unwanted expenditure. We shopped more for the baby than us," said Arif, who is now an assistant vice-president at a leading bank. The crisis taught Arif the importance of having a Plan B at all times. To weather a job loss, it is important to have a contingency fund so you are not forced to cut down on your expenses drastically, which could further add to your emotional turmoil. “You have to keep enough money in the bank to cover your expenses for the period you think it would take you to get another job," said Lovaii Navlakhi, managing director and CEO, International Money Matters. The time frame for which you need to save also depends on the industry you are part of. For some, the crisis derailed all their plans for the future. This was especially true for those who were just entering the job market. 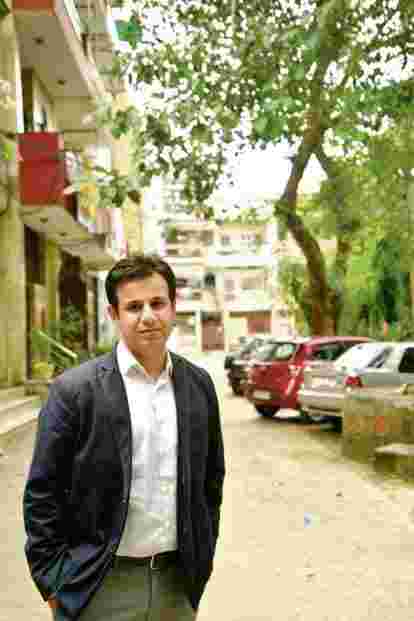 Jay Bathija, 35, had just completed his MBA from IMT Nagpur and was waiting for placements to begin when Lehman Brothers collapsed. He expected to land a job with a good pay package, but it soon became clear to him that even getting placed was difficult. “I had taken an education loan for my MBA but, without a job, repaying it looked difficult," said Bathija. A few companies offered sales jobs to finance graduates. “I was advised to take whatever job comes my way since sitting at home would reflect negatively on my resume," added Bathija. Three months after graduating, he finally landed a finance job in a factory in Nagpur but the salary and the profile did not meet his expectations. However, Bathija focused on finding employment because he had to start repaying his education loan. Chetan Sharma, a software engineer, worked for a startup, which was funded by investors based in the US. He was laid off from the company in November 2008. “I didn’t see it coming. Nobody was expecting it because everyone had got great Diwali bonuses," said Sharma. His company had 50 employees at the time and about 35 were let go. “When I was told about the layoffs, I was dealing with heartbreak, a bad GMAT score, and losses in the financial markets. I was only 25 at the time," added Sharma. He was among the few fortunate ones because not only did his company offer three months’ pay as severance, it also helped him find a new job. “I have friends who are more talented than me but took six months to a year to bounce back," said Sharma. The financial cushion saw him through when he was looking for a job. His biggest takeaway was the need to constantly upgrade his skills. “Doing more than what is expected from you is a great way to add value to your company and avoid being laid off even in a crisis," he said. The 2008 crisis taught Arif the importance of having a contingency fund and insurance; Bathija’s coping strategy was the ability to adapt to a given situation and Sharma’s was upgrading professional skills. While you enjoy all that life has to offer, make sure you prepare for the worst as well. Don’t spend all the windfall gains, focus first on putting a contingency fund in place and make sure you have life and health insurance. Medical expenses can be extremely taxing. In fact, as per estimates, over 60 million people in the country are pushed to poverty due to expenses towards medical treatment. Financial planners say having insurance is crucial at all times, regardless of your employment status. It’s not possible to foresee every crisis. Events like Brexit or even the Syrian crisis can have far-reaching impact. What you can do is to stay prepared for any eventuality. “Given that we live in an interconnected world, where developments in one part of the world can cause impact elsewhere, you have to keep abreast with what is happening in the geopolitical environment," said Rituparna Chakraborty, executive vice-president and co-founder, TeamLease Services. “Job security is a thing of the past unless you keep yourself updated," said Amit Agarwal, managing partner, Stanton Chase, an executive search firm. Updating your skills regularly and simultaneously working on your money box are ways that can help you beat such situations.